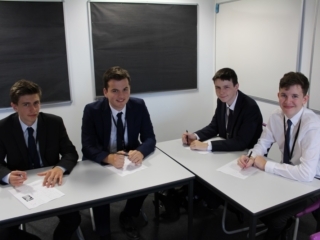 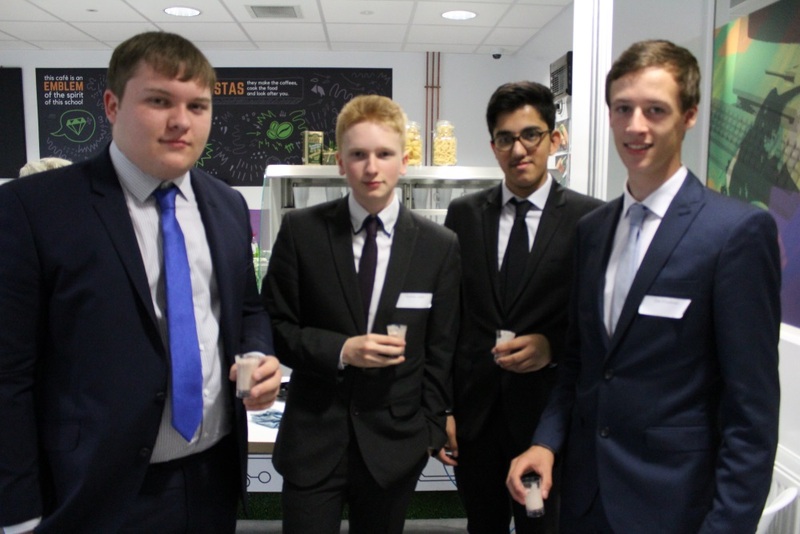 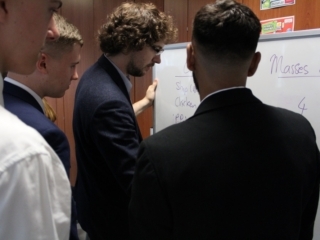 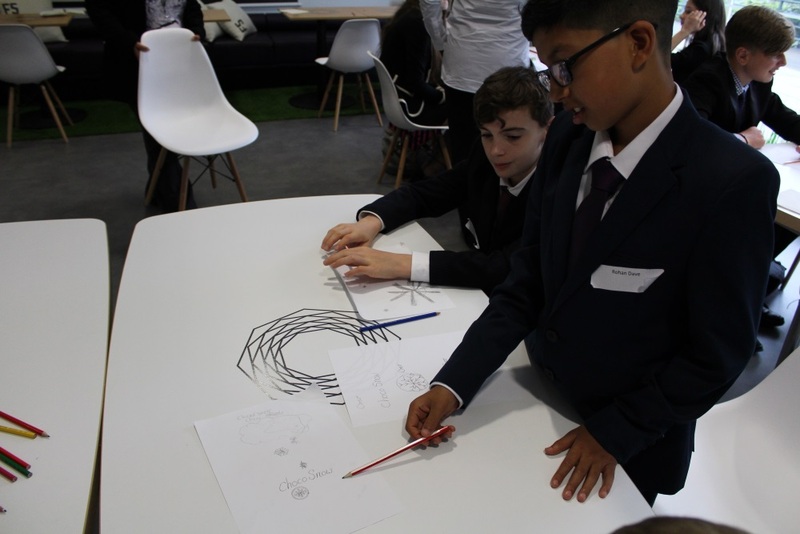 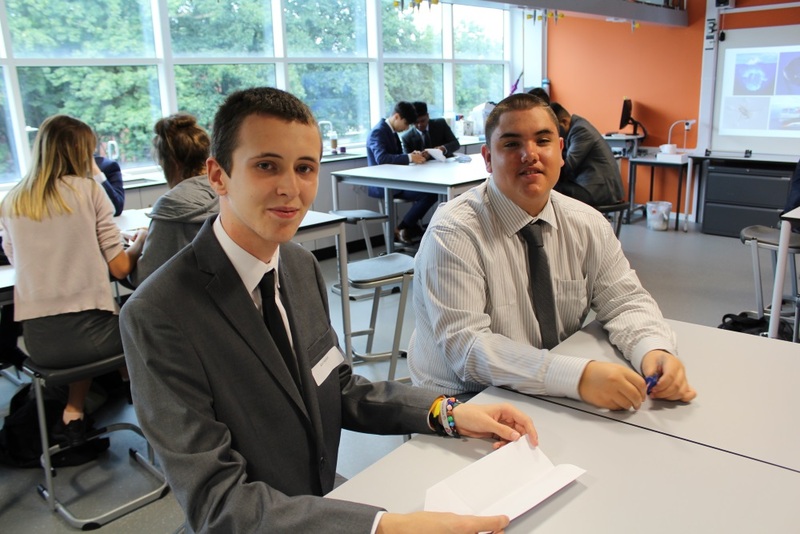 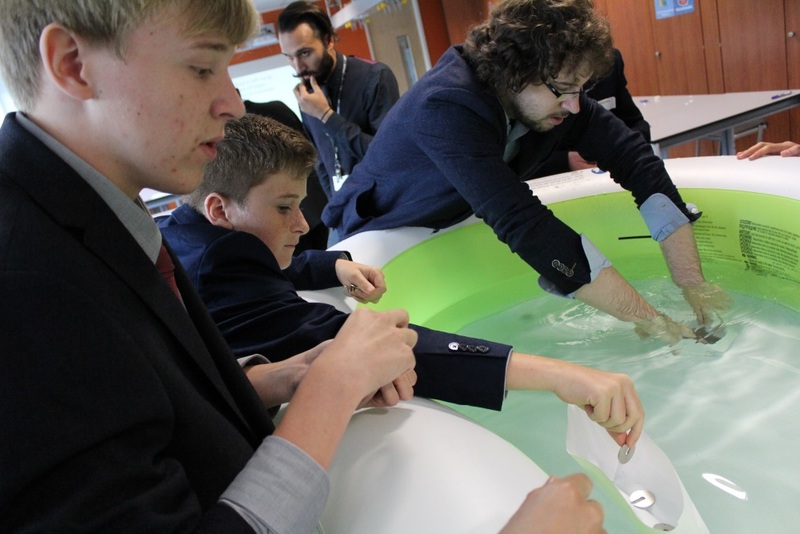 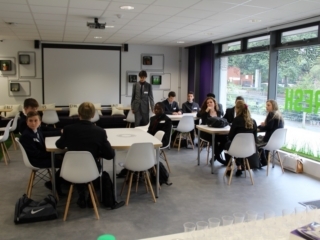 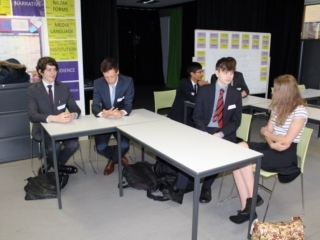 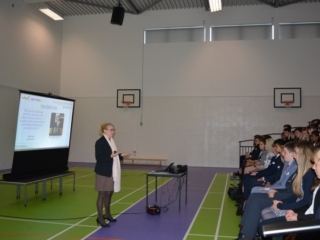 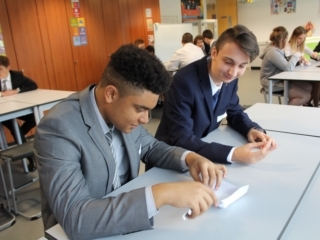 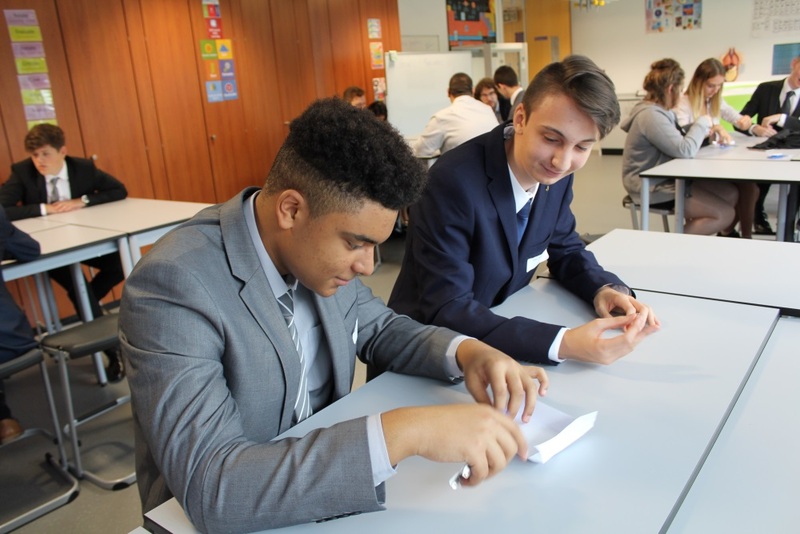 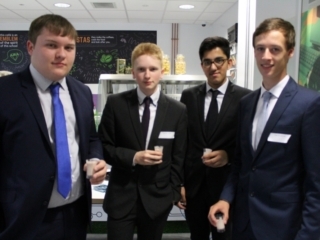 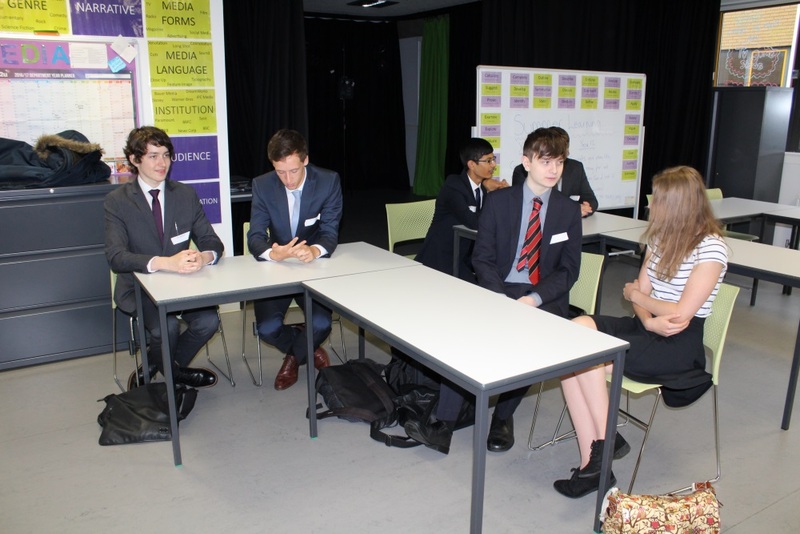 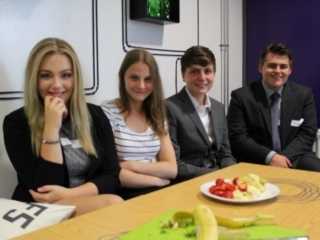 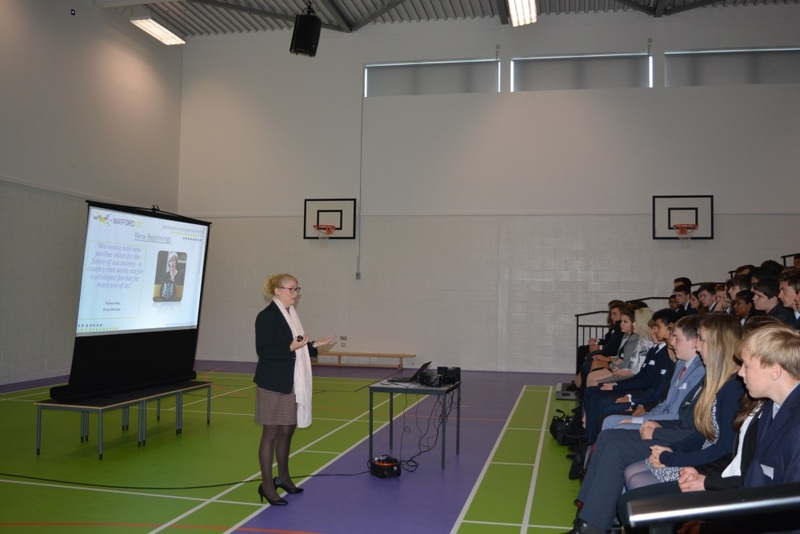 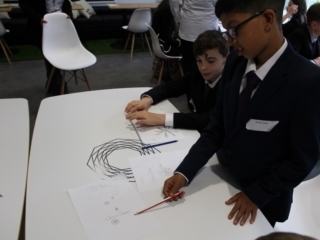 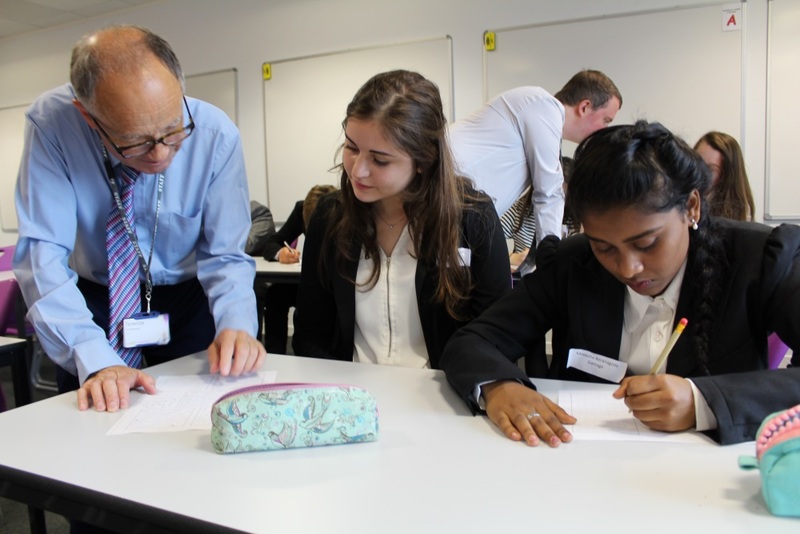 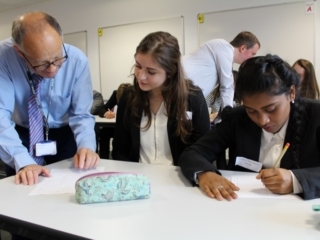 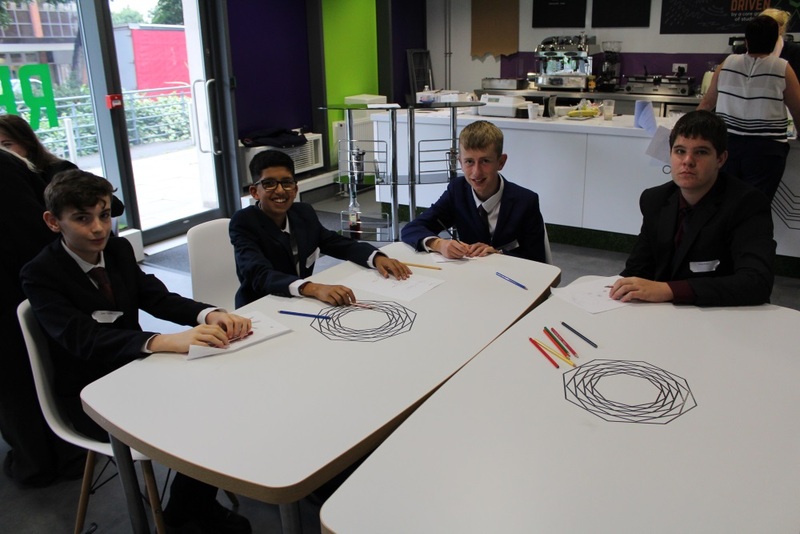 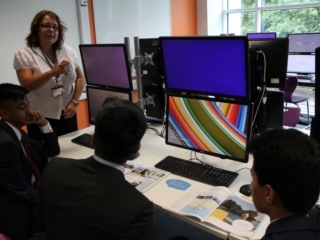 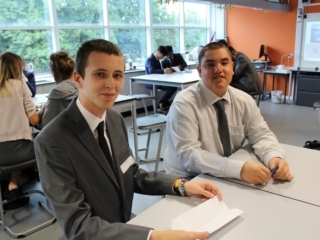 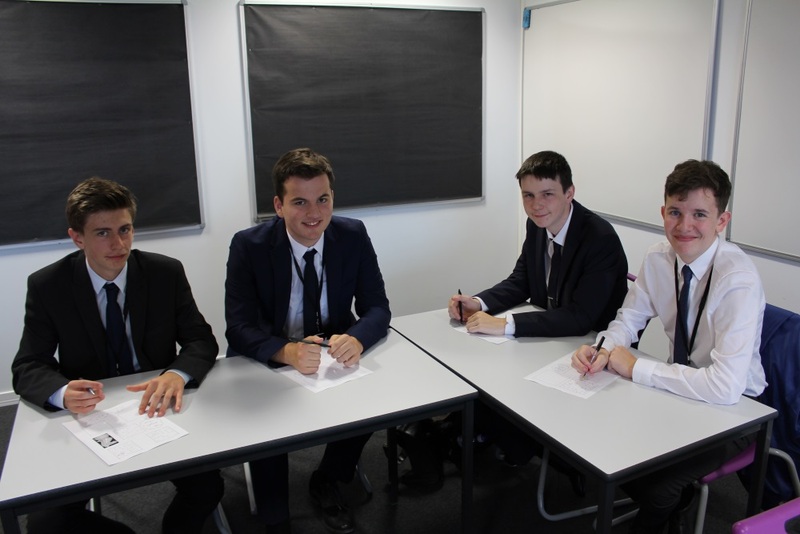 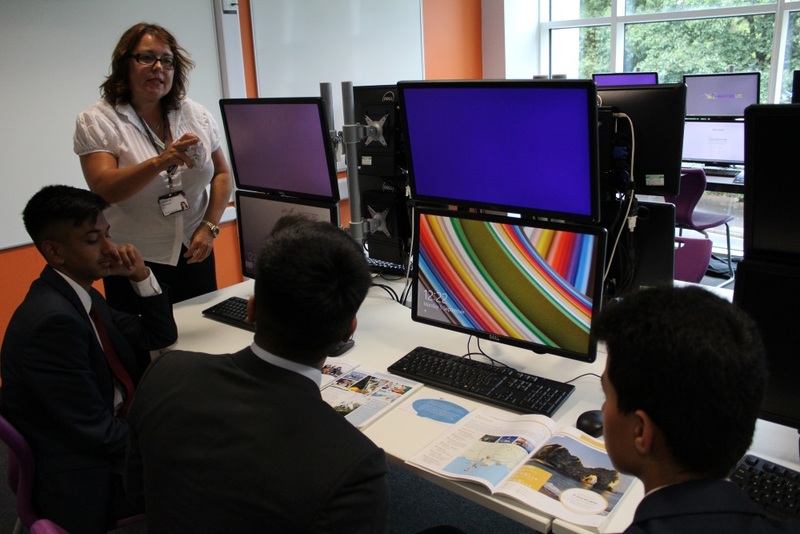 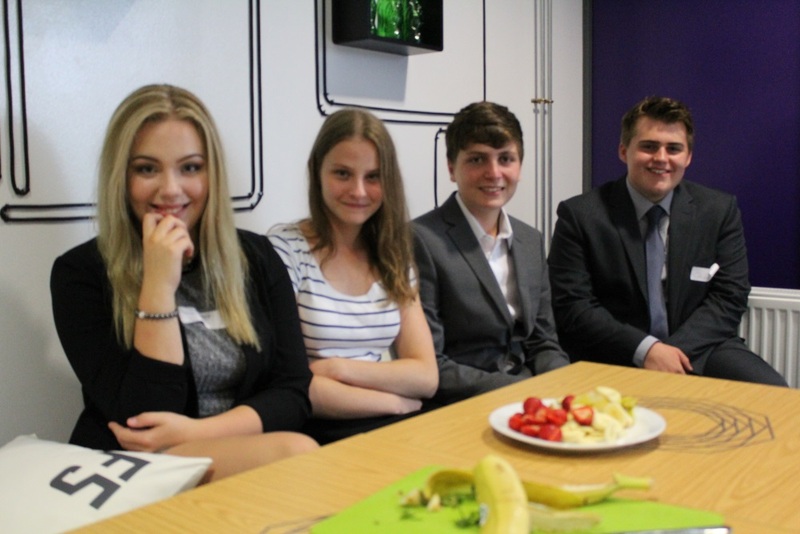 Click here to view a summary presentation of a day in the life of some Watford UTC students working with Hewlett Packard. 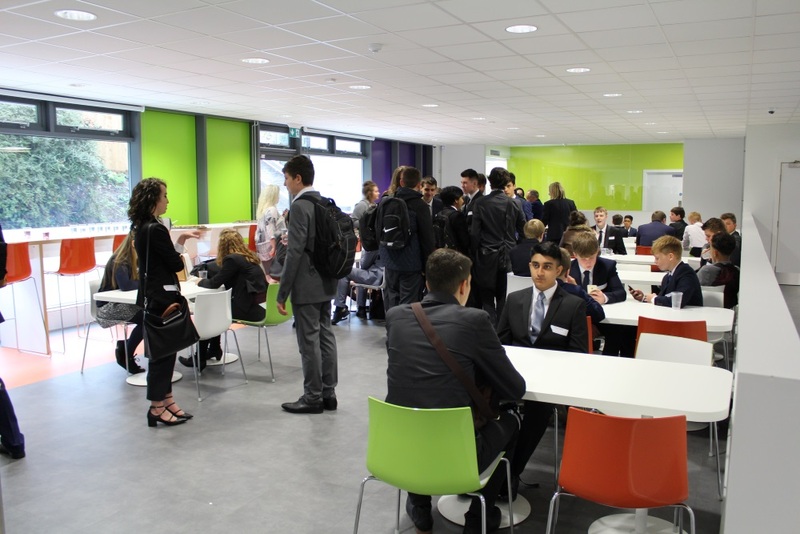 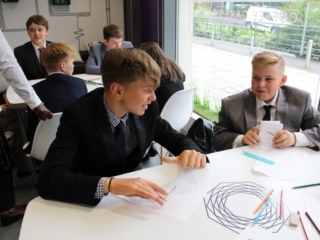 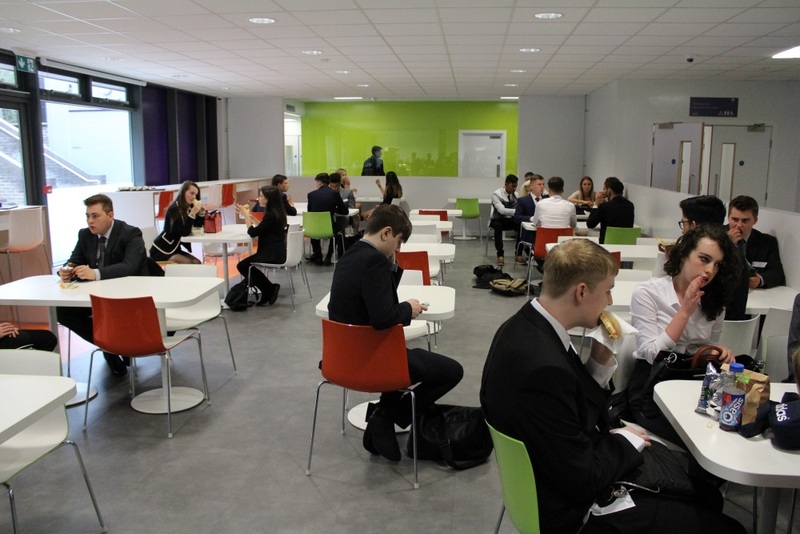 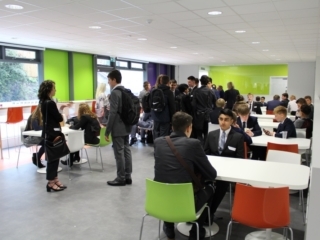 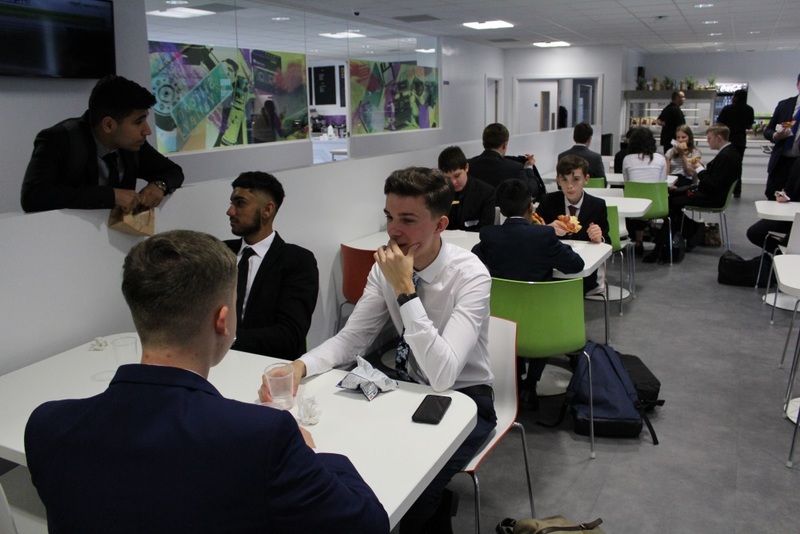 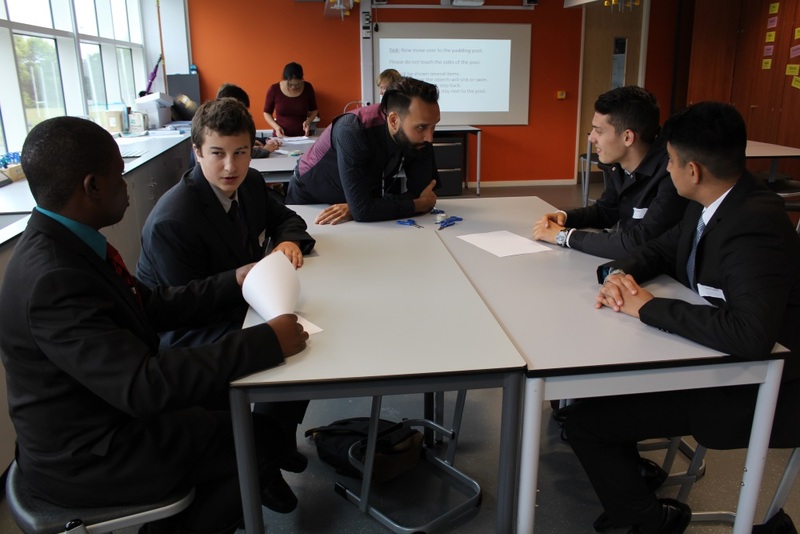 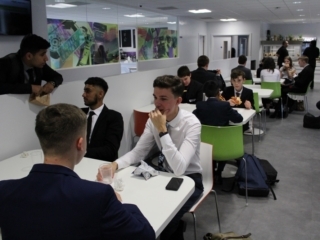 The first day of term gave our new students an opportunity to get to know each other and their new tutors, and really engage with the Watford UTC experience. 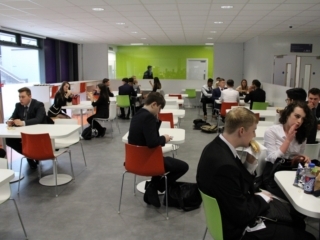 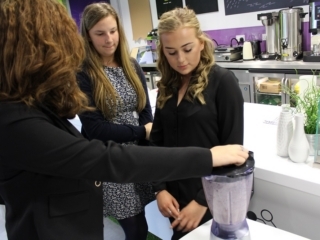 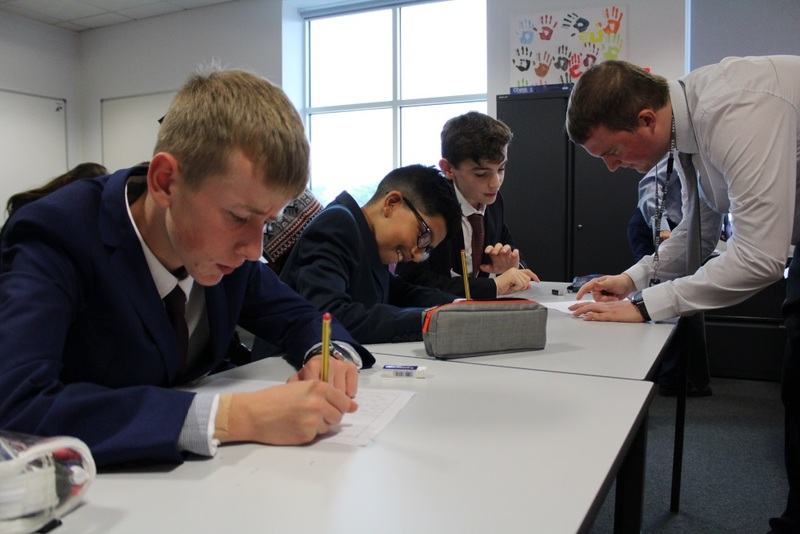 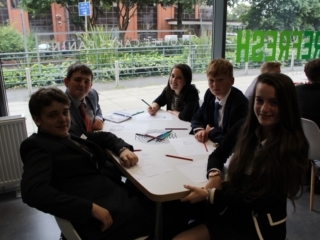 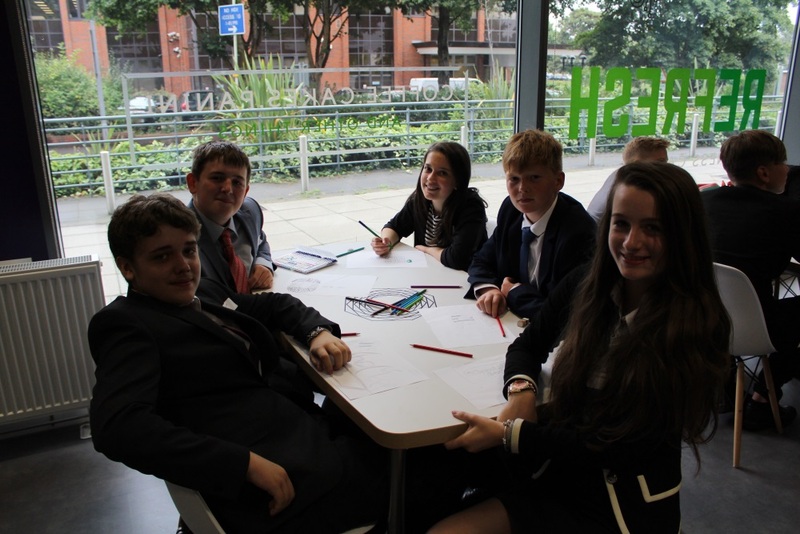 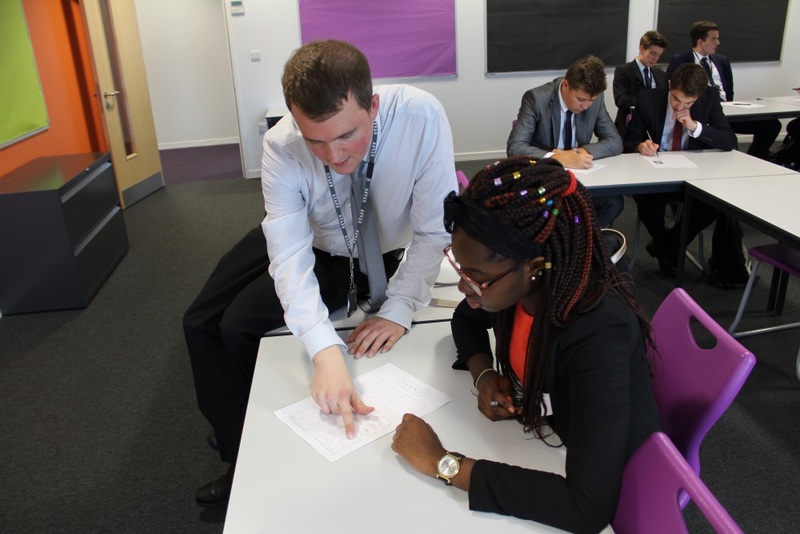 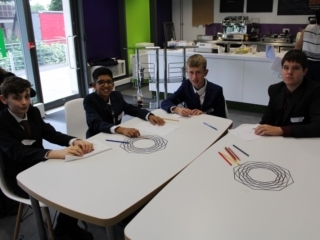 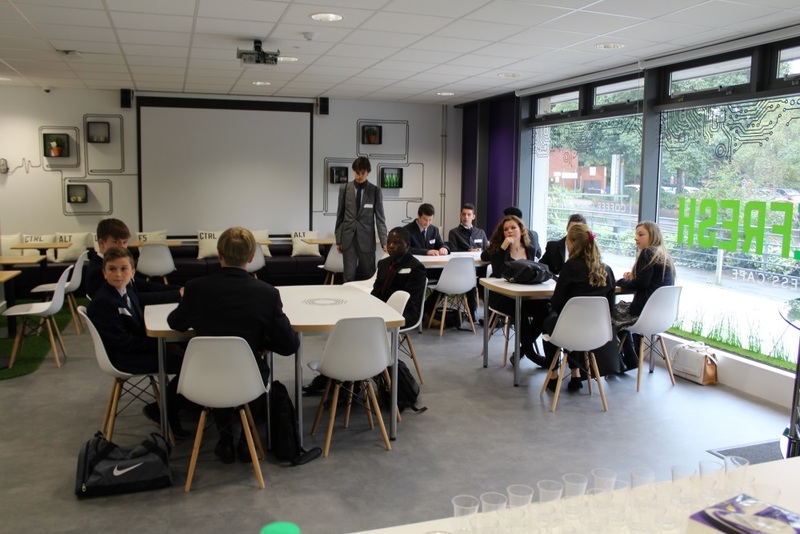 In their new Tutor Teams each group rotated between several stations including: a TTEM milkshake making and marketing Workshop in our Business Cafe, Refresh; Maths puzzles with our Maths team; Engineering Masterclass in the Science Labs; and a Travel & Tourism holiday booking lesson with Lorraine. 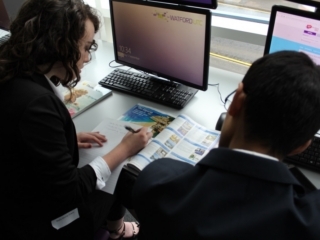 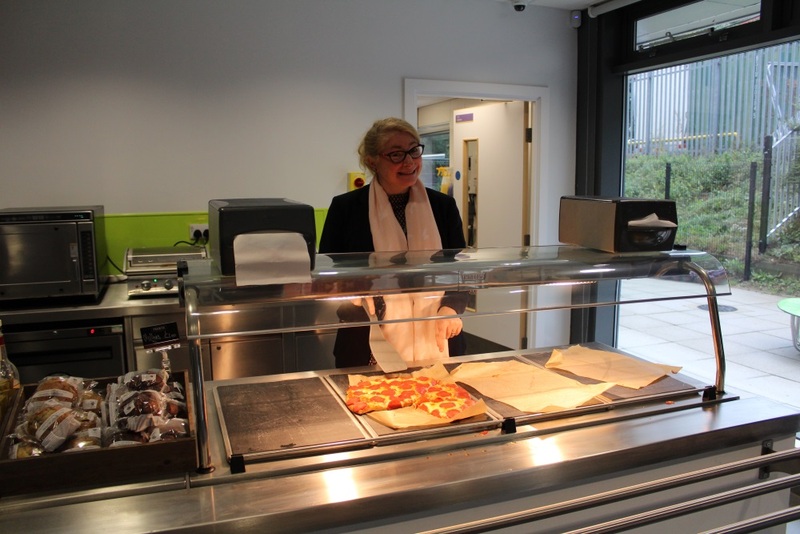 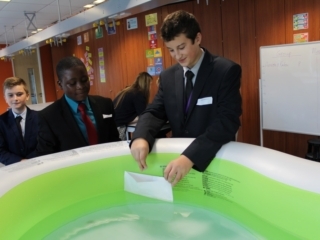 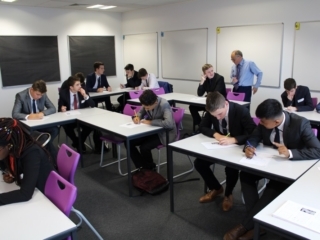 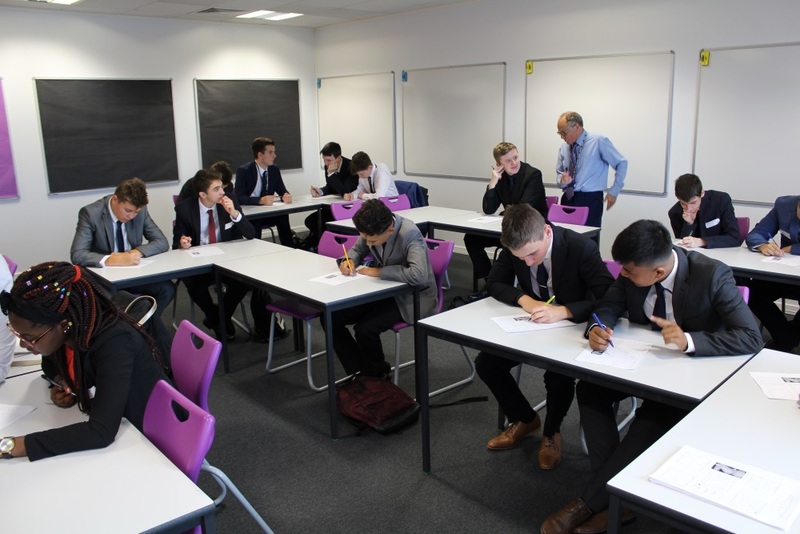 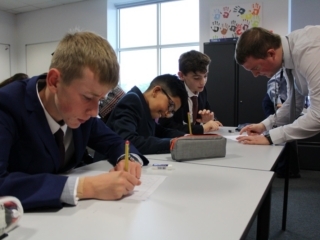 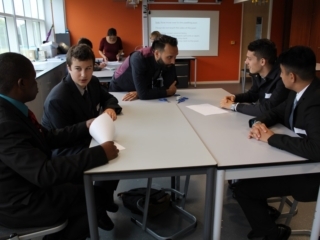 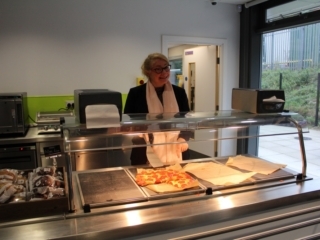 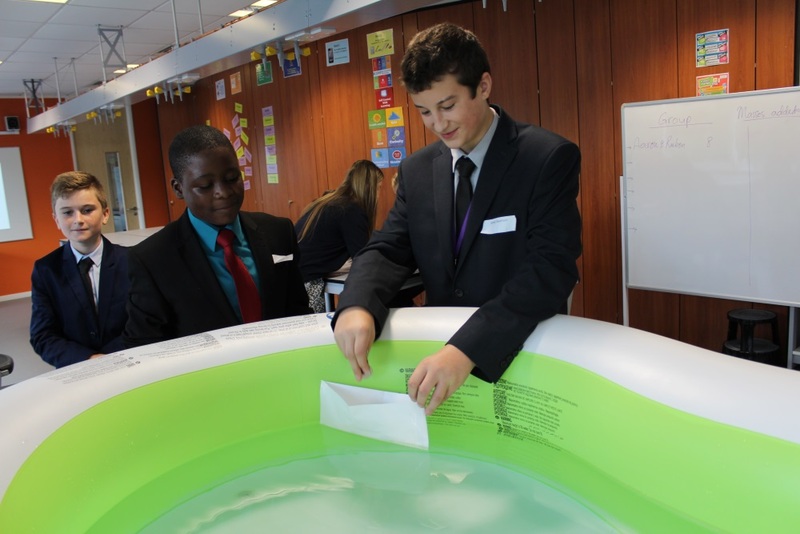 The Watford UTC of fers full-time, technically-oriented courses to 600 students aged 14-19, across years 10 to 13, a fantastic opportunity for students who are searching for quality vocational education, specifically designed to guide them into these career pathways. 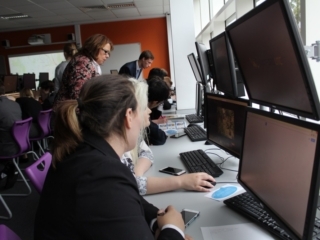 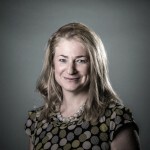 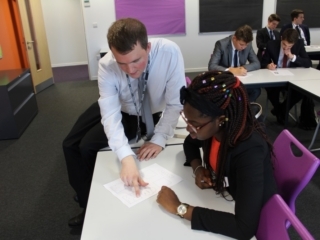 Our specialisms are Computer Science, Travel and Tourism, and Event Management; our broad range of subjects have been selected to provide special focus on the technical skills, trades and technologies that support the computer and digital communication, and tourism industries, areas which currently face an acute skills shortage. 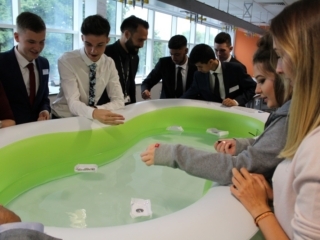 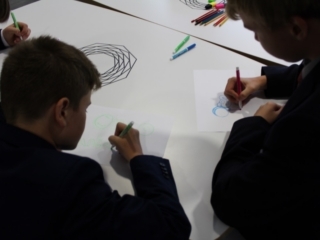 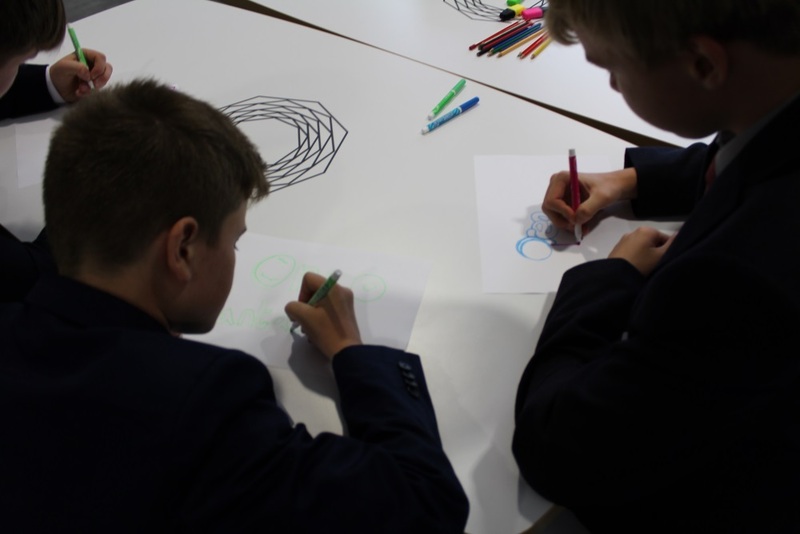 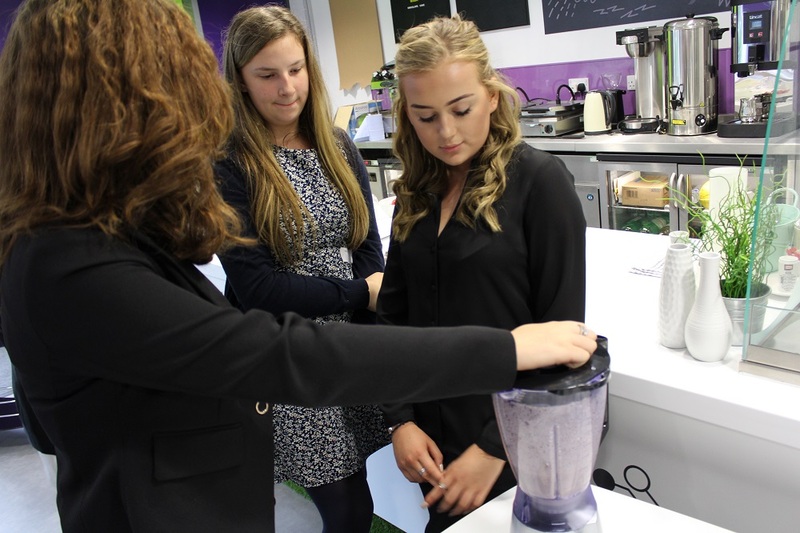 The ethos of the UTC is built around excitement for our specialisms and the relevance they have to today’s young people. 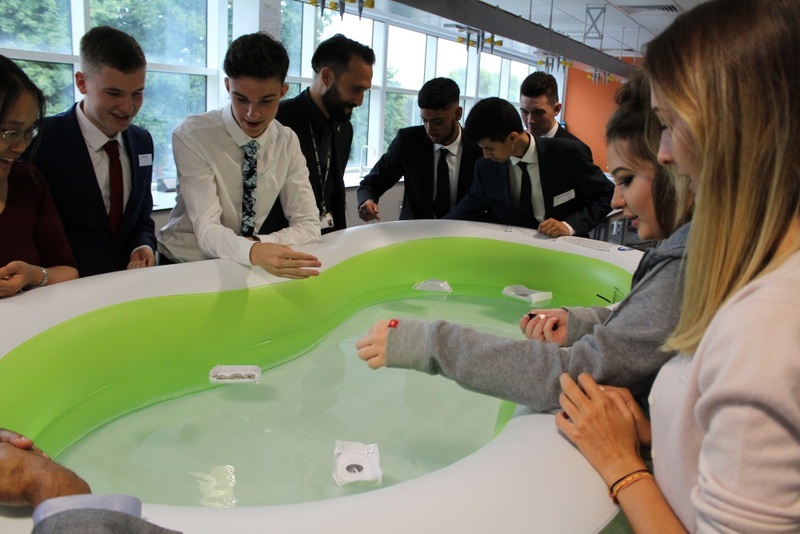 We want to stimulate students, especially those who may have grown unenthusiastic or even disaffected with their current studies or school environment. 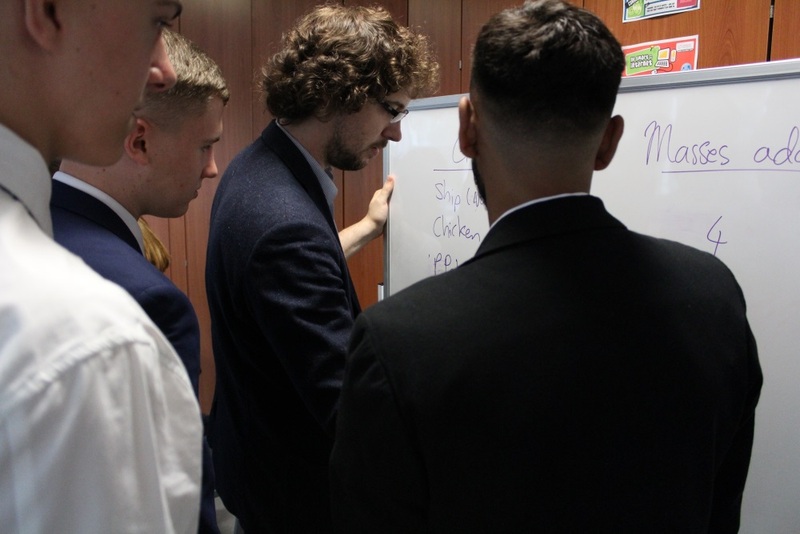 Trusted classroom-based learning sits alongside vocational workshops and inspiring masterclasses led by real industry professionals to breed a new generation of digital technologists and events and travel experts for employers to snap up. 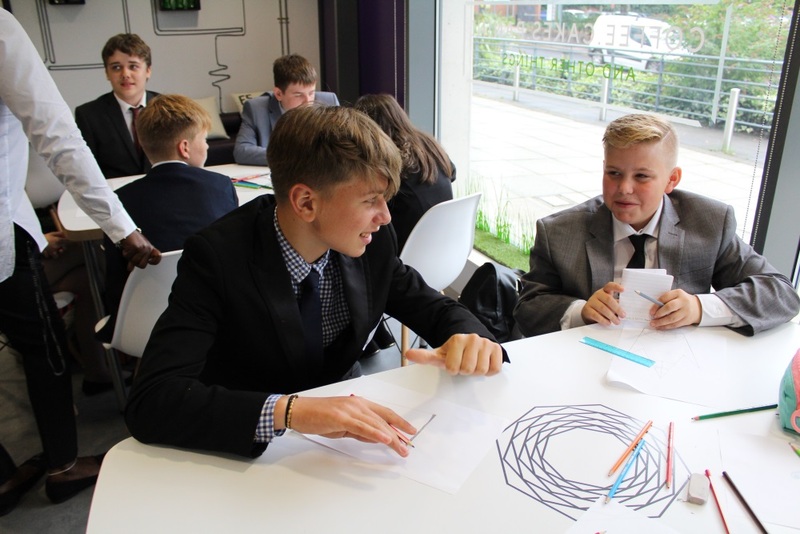 Our core values are: Respect – value difference; Passion for learning; Aspiration to achieve excellence; Innovation and energy. 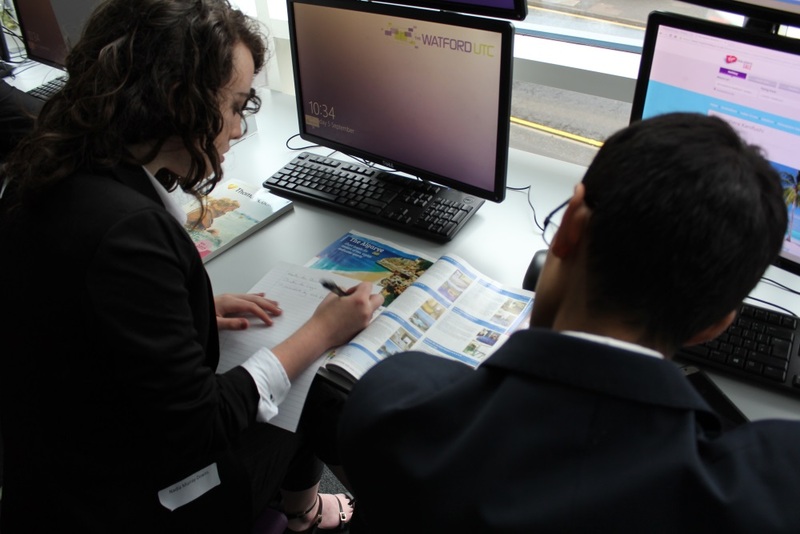 I believe these values are evidenced each day at the Watford UTC. 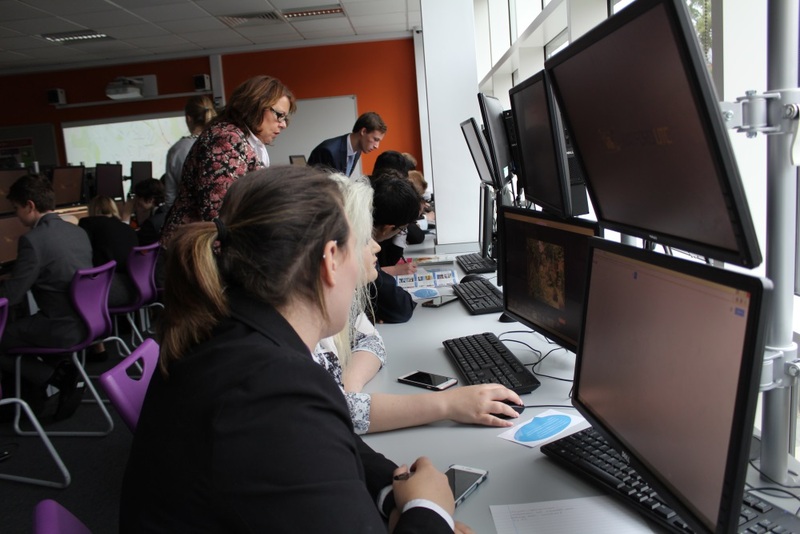 Our multi-faceted approach to education hopes to provide not only the skills, but the inspiration and enthusiasm needed to allow our students to really shine in their chosen field.